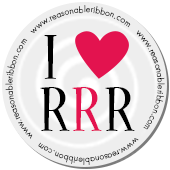 Hello, Ribbon Lovers! I was playing with some gorgeous Easter Button Cards from Polly's Paper Studio the other day, and suddenly an idea popped into my head. 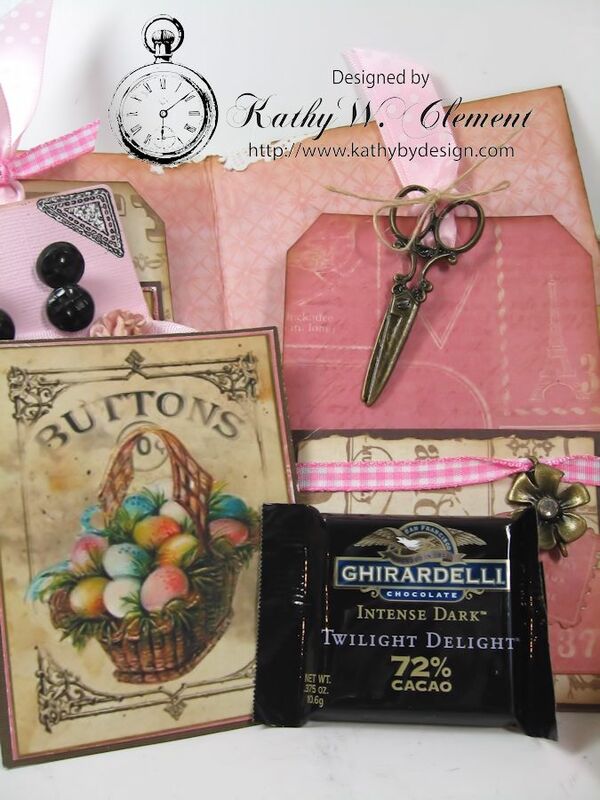 How fun would it be to create an Easter Folder with pockets and tags? And why not use a vintage sewing theme to make it really special? So that's exactly what I did! 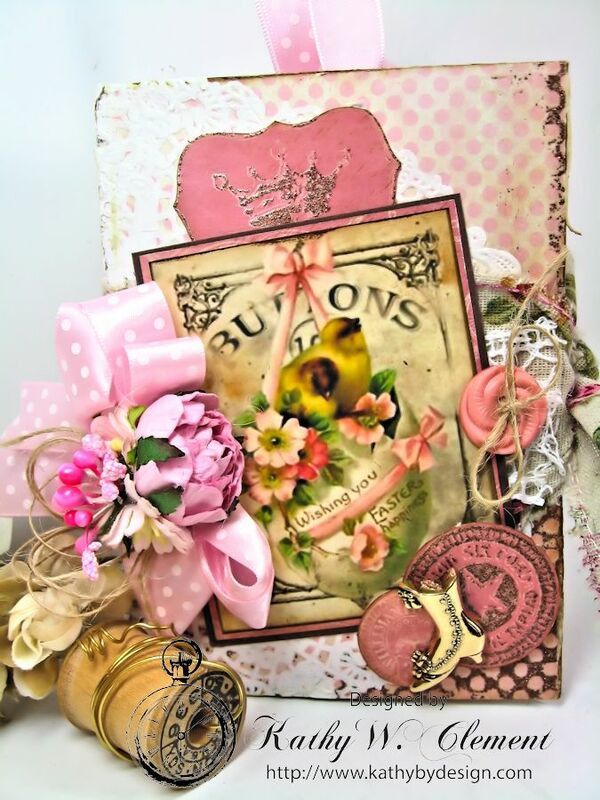 The thing that makes this Easter folder with pockets so special is the gorgeous ribbon and flowers. I used both white crocheted lace and Vintage Pink Floral Cotton Blend Ribbon as a belly band/closure for this chunky little folder. Since my background paper featured polka dots, I decided to add a Pouf-tacular Pearl Pink Swiss Dots Satin Bow. This ribbon is so silky and easy to work with. These romantic English Roses leave me weak in the knees, especially when combined with Cosmos Daisies, Sweetheart Blossoms, and pink Bead/Berry Sprays. I love the little Victorian boot charm perched on those spool end papers, too! Here's a peeky at the inside of the folder. There's a pocket on each side stuffed to the gills with sewing themed goodies. The pocket on the left contains this darling lamb button card topped with more of that beautiful Pearl Pink Swiss Dot Satin Ribbon. 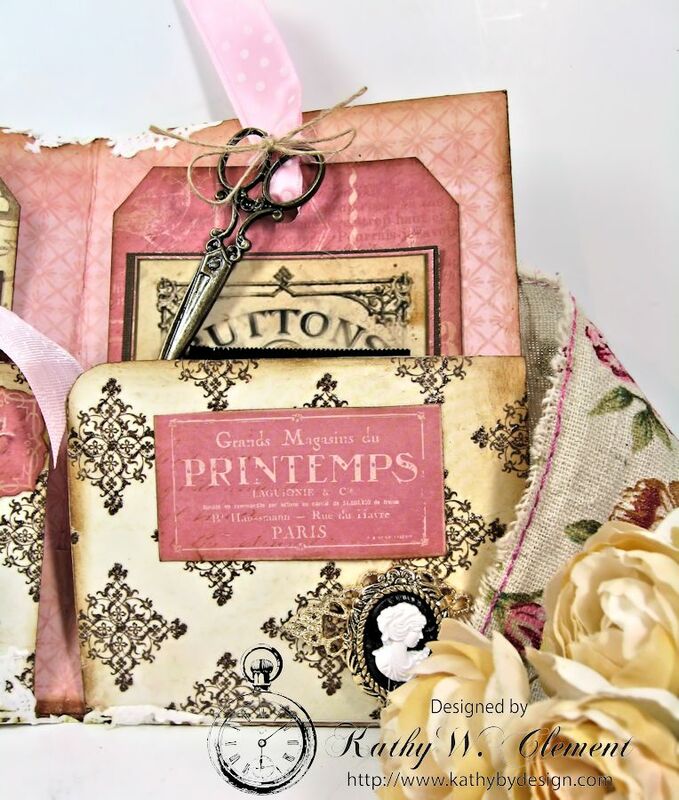 The little paper spool is wrapped with Pearl Pink Seam Binding ribbon that is secured with two pearl stick pins. 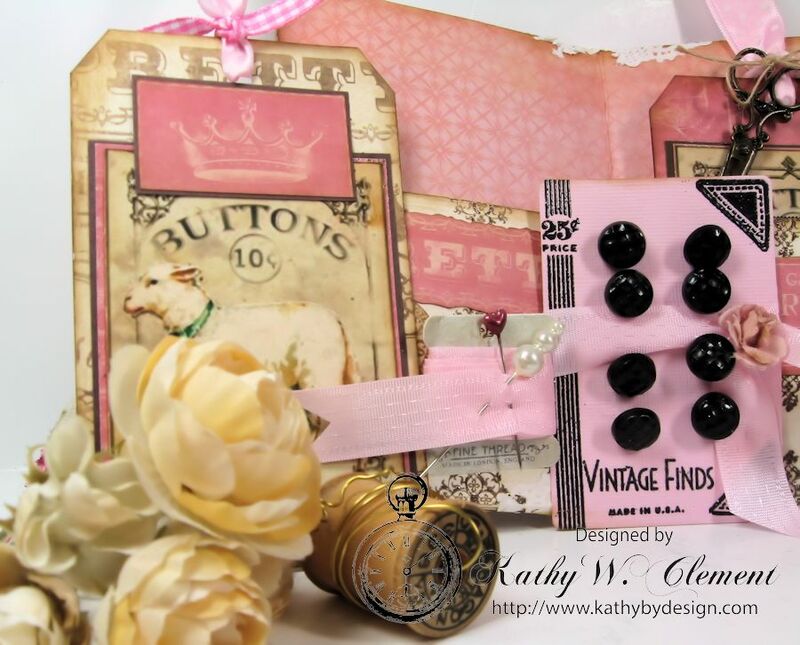 And those are real vintage buttons on that ribbon wrapped pink button card. What seamstress or crafter would not love to get this parcel from the Easter Bunny? But wait...there's more! The pocket on the right is decorated with a vintage style cameo, mounted on a gold tone filigree base. 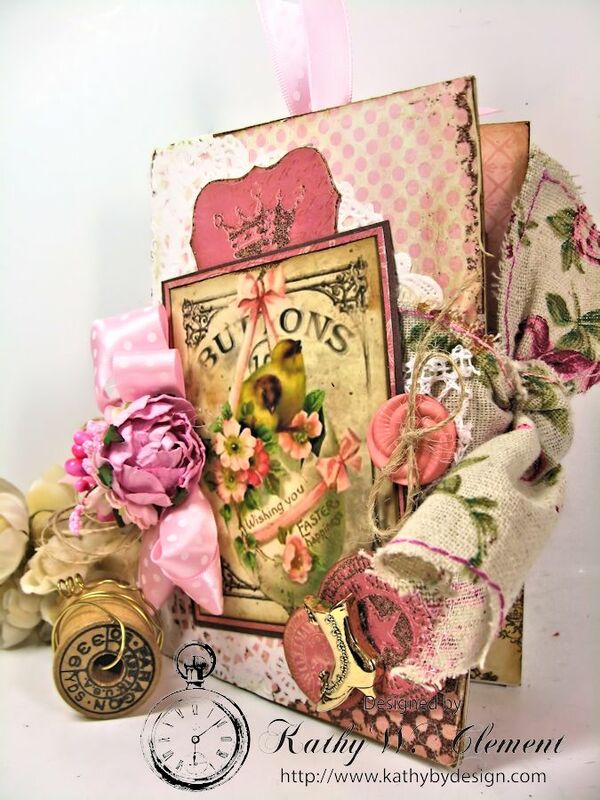 And you can really see how pretty that shabby chic Vintage Roses cotton blend ribbon is in this shot, too. I created a pocket on this tag, then stuffed it with another button card and an individually wrapped dark chocolate. That way, no one has to nibble off the Easter Bunny's chocolate ears! The tag is topped with more of the Pearl Pink Swiss Dots Satin Ribbon, natural burlap string and a miniature pair of vintage scissors. 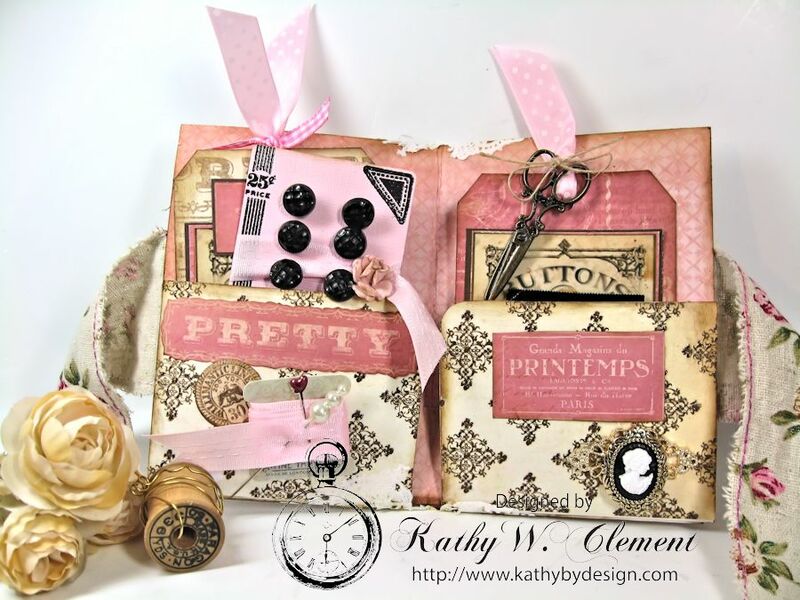 I've also used Bright Pink Gingham Ribbon as an accent on tags and pockets. Who says the kids get all the Easter baskets? Why not shake things up a little bit this year, and make an Easter Folder with pockets for the big kids? Stunning to details and love every inch. Gorgeous - and you are extremely talented.